Then I found out why! 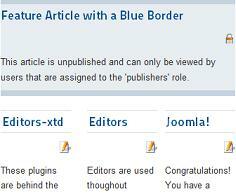 Joomla will display unpublished articles on Frontpage in a blue box if you are logged in as a user assigned as a Publisher of your website. You can check the ACL user priviledges by checking the User Manager. 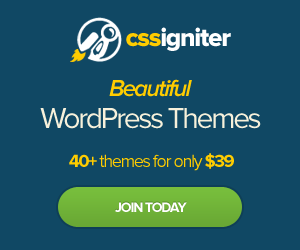 If the checkbox for Publisher is checked that means you have explicit rights as a publisher to view unpublished articles on the Frontpage. Once you log out of the Joomla 1.7 frontend and view your website as a public /non-registered user, you will not see the unpublished articles.